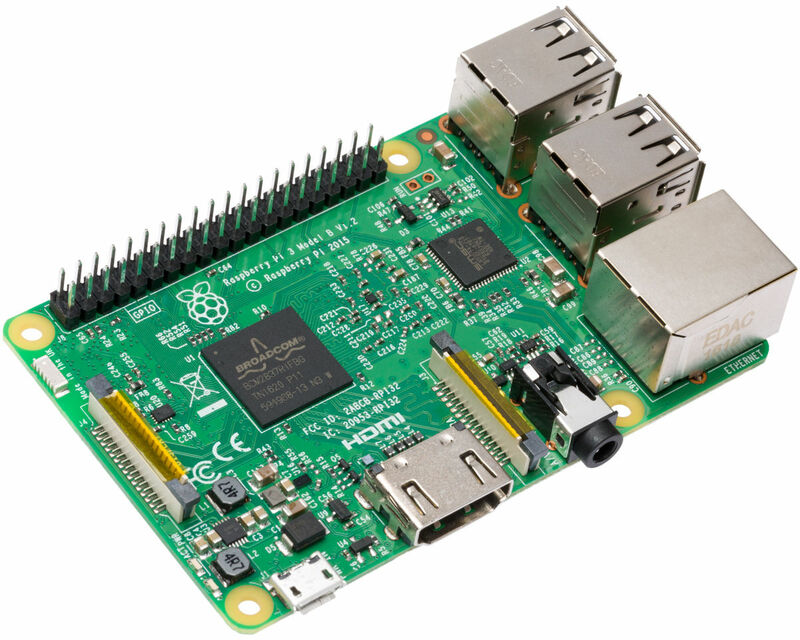 Built on the latest Broadcom 2837 ARMv8 64bit processor the Raspberry Pi 3 Model B is faster and more powerful than its predecessors. It has improved power management to support more powerful external USB devices and now comes with built-in wireless and Bluetooth connectivity. 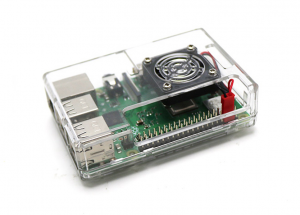 To take full advantage of the improved power management on the Raspberry Pi 3 and provide support for even more powerful devices on the USB ports, a 2.5A adapter is required. Made in the U.K. supplied under license by RS Components. 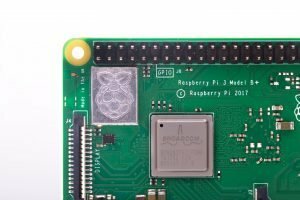 Raspberry Pi Zero W product page is here! Available in our shop in Phnom Penh, Cambodia. 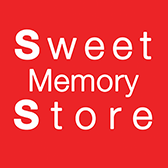 We also supply the Raspberry Pi products to schools and factories in Cambodia. Contact us for multiple orders.